If you would like me to come to your bookstore, college, writing group or book club please me via mikehampton77@gmail.com. On January 28th from 7:00-9:00 I will be co-headlining the inaugural event for a new reading series held at OM Cafe with poet Phoebe Reeves. It’s located at 329 Ludlow Avenue, Cincinnati, Ohio and the phone number is 513-381-3236. You can find out more by following this link. I’ll be reading new work, and would love to see you there. On March 28th beginning at 6:00 PM I’ll be reading and signing books along with Scott Phillips, author of The Ice Harvest, and Joseph Hirsch, author of Veteran’s Affairs, at The Mount Washing Library located at 2049 Beechmont Avenue, Cincinnati Ohio 45230. It should be a great time. Episode 71 of The Other Stories podcast features my reading of my short story “Slow Day at the S.A.,” as well as an extended interview. You can listen to it here. The trailer for Romance for Delinquents is live! I was interviewed by Speaking of Marvels about my chapbook Bad Kids from Good Schools, and my works as an editor. You can read it by clicking on the link. Romance for Delinquents featured on the Book Fight! podcast. You can listen to it here. I will be attending the AWP conference in Seattle. More information to come. Blood Lotus was kind enough to feature an excerpt from my forthcoming novella Roller Girls Love Bobby Knight, and interview me for their March issue. Word Riot featured a review of Romance for Delinquents. You can read it here. On April 24th I will be doing a reading at The Listing Loon in Cincinnati as part of the Folk and Fiction reading series. Come out to hear myself and Joseph Bates (author of Tomorrowland) read, listen to local musicians, and enjoy cocktails created specially for the event. May 1st I’ll be reading my from Romance for Delinquents, and answering questions at the Drinko Library at Marshall University from 7-9 pm. A book signing will follow. Romance for Delinquents will be the May selection for The Next Best Book Club on Goodreads, and I will be taking part in an ongoing Q&A thread regarding my book May 18th-24th. You can check out their blog here. The book club will hold a giveaway of ten advanced copies in April. May 30th I will be giving a public reading followed by a book signing at The Brown Hotel in Louisville as part of Spalding University’s Alumni Celebration. The readings will begin at 5:00 followed by a signing at 6:00. On July 23rd I’ll be readings and signing at The Holler Poets series at Al’s Bar in Lexington, KY.
September 26th I will be reading and signing as a featured author at The Rising: Art, Music, and Spoken Word Show at the Blackacre Nature Perserve and Historic Homestead just outside of Louisville, KY. You can find out more about the event and directions to the show by going to their website. On Saturday, October 11th I’ll be a featured author at Cincinnati’s Books by the Banks Festival which will be held at The Duke Energy Center. I’ll be signing books from 10:00-4:00, and you can see the whole schedule as it’s updated by going to the Books by the Banks website. 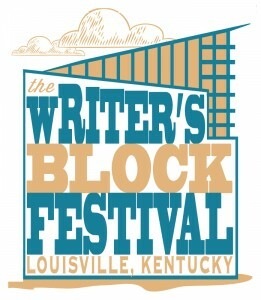 On October 12th, I read at The Louisville Writer’s Block Festival as part of the Unbound Live Readings. A schedule of the events can be found here, and a list of the participating writers can be found by following this link. 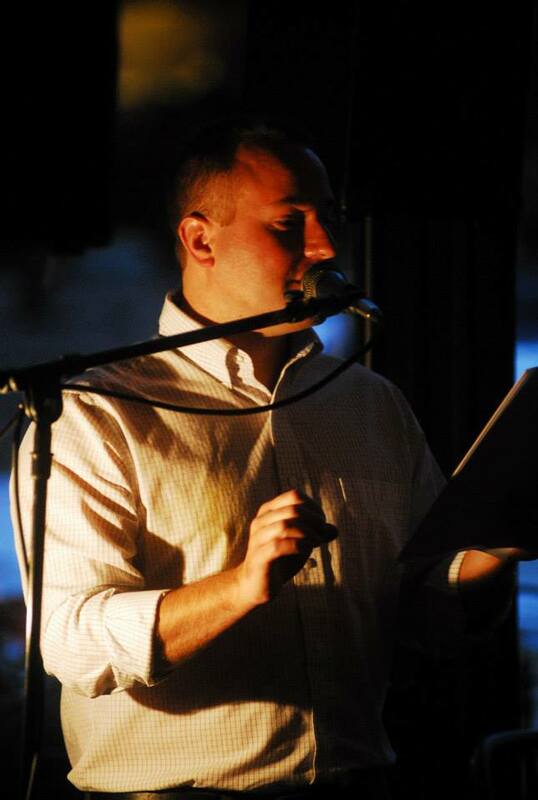 On July 30th I read as part of the InkTank Reading Series at 1215 Wine Bar and Coffee Lab in Cincinnati, Ohio.